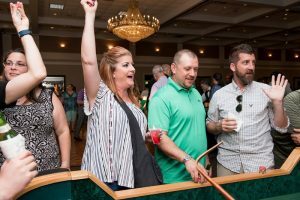 This year’s 2018 FMA Foundation Backyard BBQ raised over $15,000! 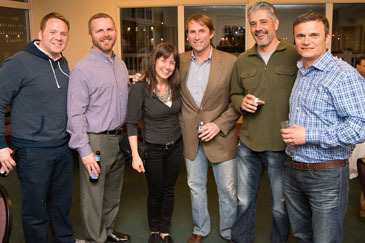 Thank you to all of our attendees and sponsors for making the event such a success! 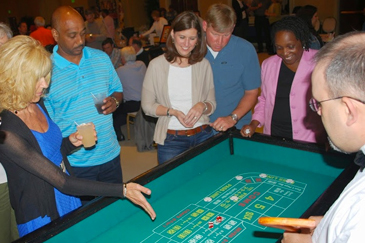 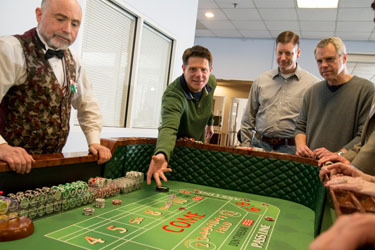 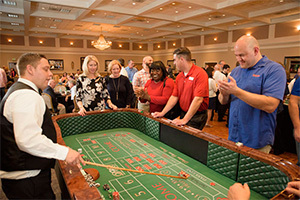 We had a blast playing casino games, eating tasty BBQ and winning prizes! 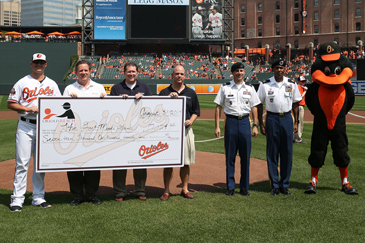 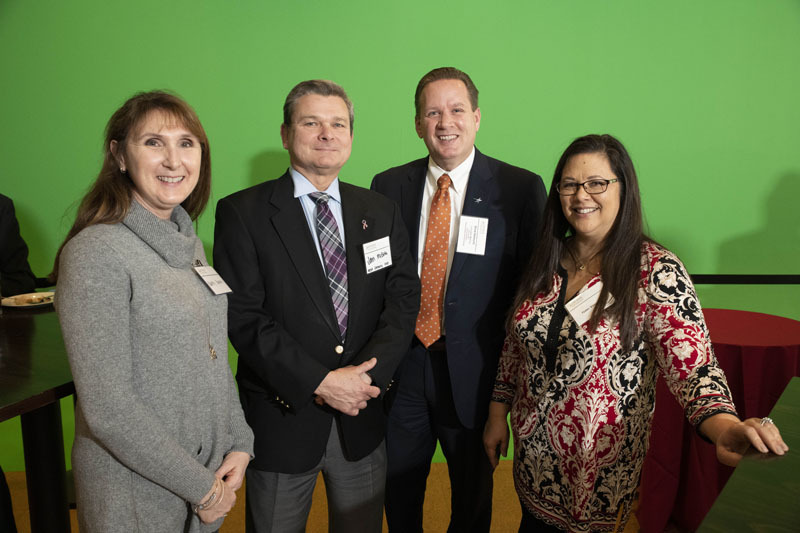 The Baltimore Orioles presented the FMA Foundation with more than $17,000 raised during an online auction to benefit the Education and Resiliency Center at Fort George G. Meade.